A record number of drivers are being penalised after parking on private land. Official figures reveal that in the first quarter of the financial year 2016/17, 1.07 million vehicle keeper records were provided by the DVLA to private parking companies. The companies routinely use this data to send demands for parking penalty charges to car owners. The DVLA charges the parking companies £2.50 for each record released. The 1.07 million figure is the highest ever quarterly total and if the pattern is repeated in subsequent quarters it would mean around 4 million records being released – and hence penalty tickets being issued – by the end of the current financial year. This would be a 1370% increase on the 272,000 figure of a decade ago (2006/7) and compares with the 3.7 million records released by the DVLA in 2015/16. 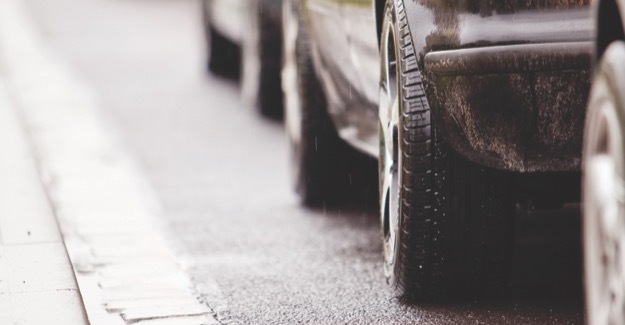 There is no statutory limit on how much a penalty charge should be set at, however a code of practice drawn up by the British Parking Association – a trade body representing the bulk of private parking companies – suggests a maximum amount of £100. If this amount were commonly used, then each year drivers are now being chased for approximately £400 million in penalties alone. “There is no way of reading these figures other than as an indication of yet another increase in the number of tickets being issued to drivers parked on private land. Why else would parking companies request vehicle keeper records? “Yet you have to ask how legitimate these penalties are? The BPA’s own code of practice calls for a ten-minute grace period after paid-for and time-limited free parking expires, so is the industry really saying that four million drivers a year are even later getting back to their vehicle? 15 times more than just ten years ago? It beggars belief. “Parking on private land long ago stopped being a cottage industry and became big business. So lucrative is it that at least one parking operator is already owned by a firm that ranks amongst the top 100 public limited companies in the country. “Is the DVLA really content with the current situation? Is it sure that the criteria under which it releases personal data is as robust as it should be? We need a clearer, more equitable set of rules to balance the interests of landowners and motorists. There are currently two trade bodies representing the private parking industry: the British Parking Association and the International Parking Community. Both have established independent appeal services to which drivers can take their cases if they believe they have been unfairly issued with a ticket and their initial appeal to the issuing company has failed. Neither of the appeal services will consider mitigating circumstances.